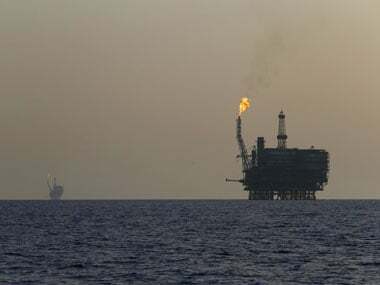 The Comptroller and Auditor General of India (CAG) has rapped India's largest oil and gas producer ONGC for poor planning in hiring and use of drilling rigs that resulted in a loss of Rs 7,995 crore. 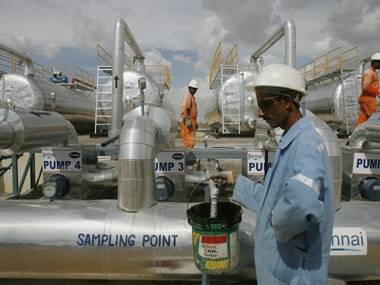 Oil production has come down from 4.84 million tonnes to 4.54 million tonnes between 2011 to 2015 and refineries in the region are now being fed from imported crude oil. 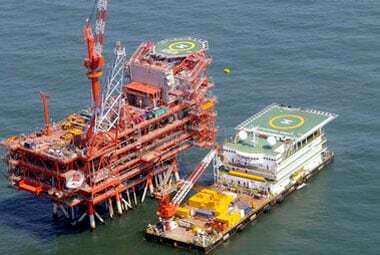 At gas price of $4.2 per million British thermal unit, the volume of gas belonging to ONGC which RIL has produced comes to $1.7 billion (Rs 11,055 crore). 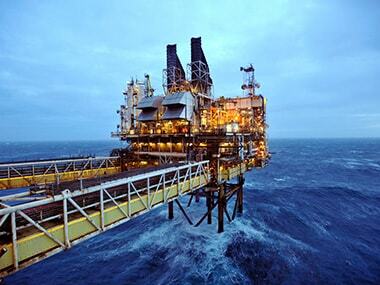 In June, Ajay Prakash Sawhney, additional secretary in Ministry of Petroleum and Natural Gas was given additional charge of DGH upon superannuation of Director General, BN Talukdar. Rankings are based on assets, revenues, profits and return on invested capital for the prior fiscal year. 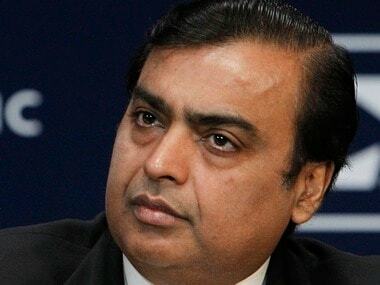 RIL believes if all the expenses it had incurred in putting up infrastructure as well as royalties and profit petroleum paid to the government on the share of gas produced is accounted for, ONGC will get nothing. 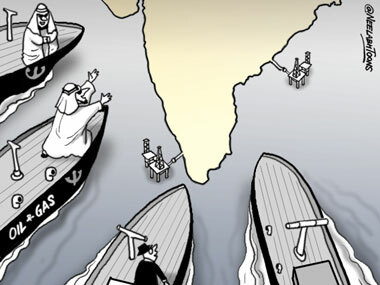 Thanks to decimation of gas sector, hydrocarbons explorers have a new prayer on their lips: 'God, let there be no gas’! 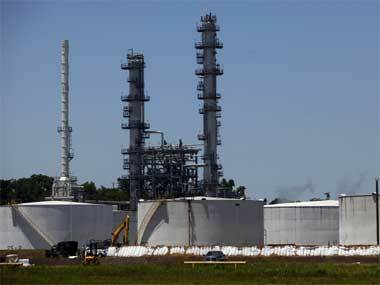 By artificially suppressing domestic gas price, the government of India only ended up with more loss to exchequer in royalty and cess along with a depressed investment climate. 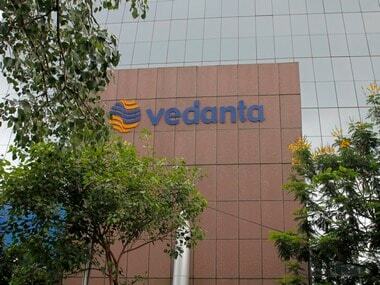 Industrialist Anil Agarwal on Sunday announced the merger of two of his group companies -- the oil and gas exploration major Cairn India with the natural resources arm Vedanta Ltd. Cairn shareholders will get one equity and one redeemable preference share of Vedanta.